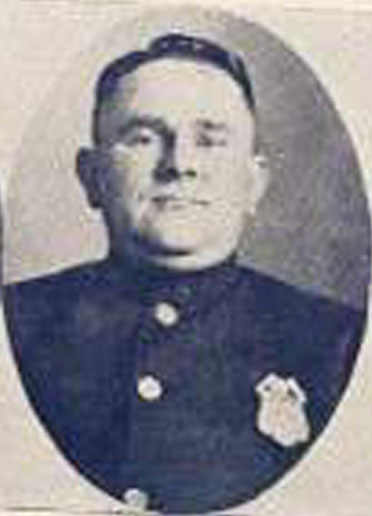 Patrolman Clyde Morgan, Detective Ambrose Smith, and Patrolman William Terry were shot and killed while conducting a liquor raid on a house at Shenandoah Avenue and 22nd Street, NW. The officers surrounded the house when a pistol shot suddenly rang out. In the ensuing shootout all three officers were fatally wounded.